Enter your CPP maximum (or QPP contributions) for the year on line 308 of Schedule 1 – Federal Tax of your tax return. Enter your EI premiums maximum for the year on line 312 of Schedule 1 – Federal Tax of your tax return. Enter your CPP overpayment (excess CPP contributions) on line 448 of your tax return. 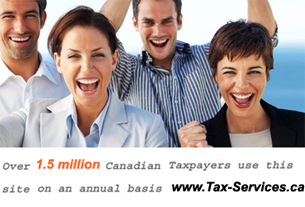 Enter your EI overpayment (excess EI contributions) on line 450 of your tax return. After Canada Revenue Agency (CRA) receives your tax return, it automatically calculates your CPP overpayment / EI overpayment and refunds it to you.